House Speaker Joe Straus said the House's base budget plan, released Thursday, holds "spending in check while addressing some very important challenges related to our rapid growth." The Senate's base budget is expected to come out next week. The proposal tackles several of Straus’ legislative priorities while not addressing other issues drawing significant interest from lawmakers this session, like tax cuts. The base budgets released by the House and Senate each session traditionally serve as starting points in the budget negotiation process. Traditionally, the House appropriations chair releases that chamber's base budget, but Straus has not appointed a successor to Rep. Jim Pitts, who left office after the 2013 legislative session. Senate Finance Chairwoman Jane Nelson, the Senate's lead budget writer, said she is putting the "finishing touches" on her own base budget but won't release it until after Lt. Gov.-elect Dan Patrick is sworn in Tuesday. "Because the base bill serves as the opening statement of the Senate's priorities, I feel strongly it should be introduced by the Finance chair appointed by the lieutenant governor who will lead us through this session," Nelson said. "You can rest assured SB 1 will be conservative, meet our needs, strengthen border security, address transportation and achieve significant tax relief." One area of likely contention in the budget this session will be whether to fund the public integrity unit, a division of the Travis County district attorney’s office that investigates corruption of public officials. 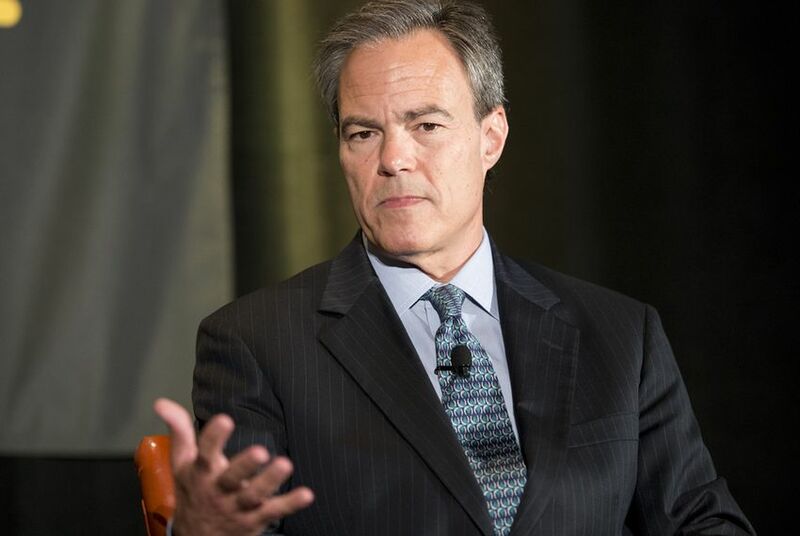 Straus’ budget allots $62 million for Perry’s two highest-profile economic incentive programs — the Enterprise Fund and the Emerging Technology Fund. The funding is expected to be enough for the programs to address the state’s current obligations but not make additional awards to businesses, House officials said. In light of widespread concerns that oversight of the funds is lacking, the funding for both is contingent on legislation that increases transparency and accountability. The proposed budget also finds new funding for $1.2 billion in spending that currently is paid out of the gas tax but is not directly related to transportation. Lawmakers have discussed undoing those diversions for years and began to pick away at it last session. Straus’ measure would finish the job, most of that related to funding the Department of Public Safety’s budget out of general revenue. *Editor's note: An earlier version of this story incorrectly stated how much money the House base budget allots for the Enterprise Fund and the Emerging Technology Fund. It also incorrectly stated how much the House base budget estimates the state student population will grow.